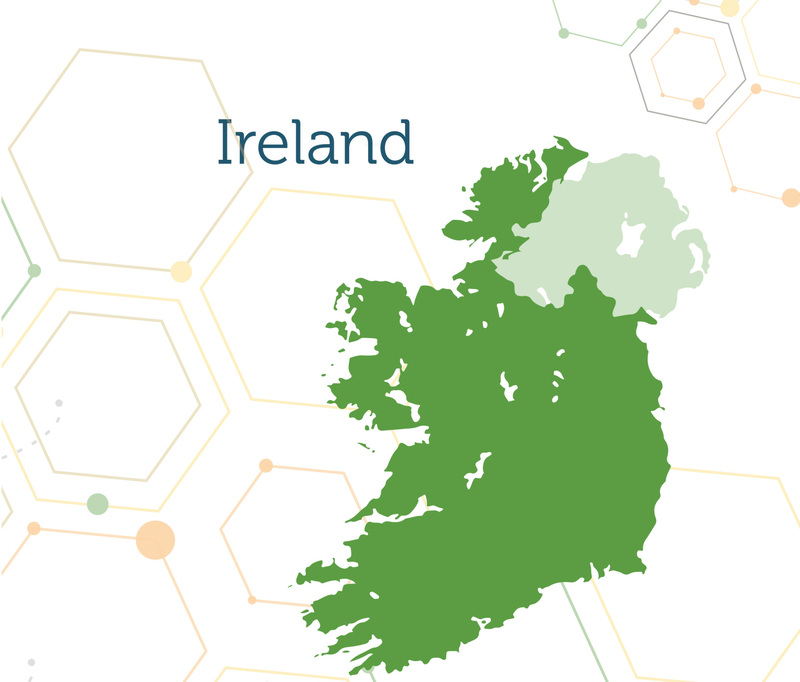 There are a number of different agencies which support SMEs in Ireland. Each agency has a different role and focuses on businesses of different size, potential or area of focus. Although the business support system is largely funded and organized through central government there are a series of local offices which provide the support to local businesses.